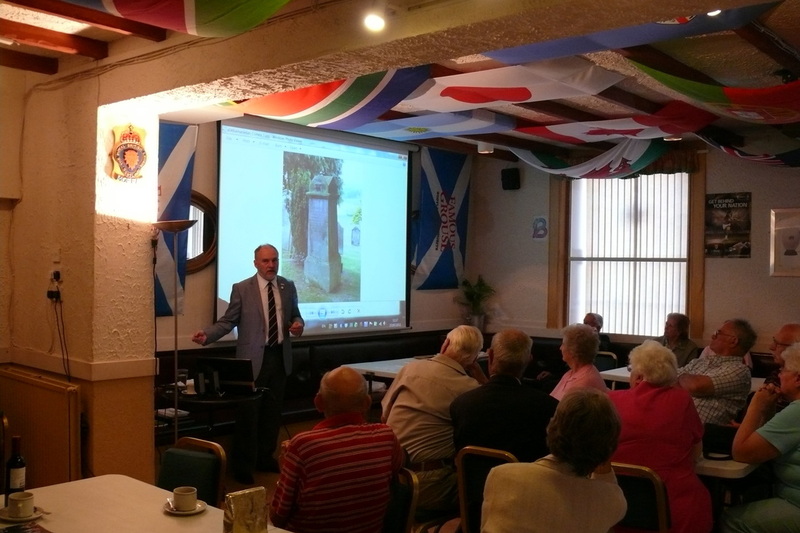 Our members have given a number of talks in previous years, in various locations across Scotland, on a variety of subjects. If your organisation or group are looking for a speaker for your syllabus, please consider contacting us. We can tailor our talks to suit an audience, for example we can give it a local feel which your members may find interesting. We can adapt these for your audience, or if there is a particular topic which isn’t listed but you think our research covers then please get in touch with us to discuss your requirements.